This is something that we have all done or considered when you enjoy trying out different colours on your hair! 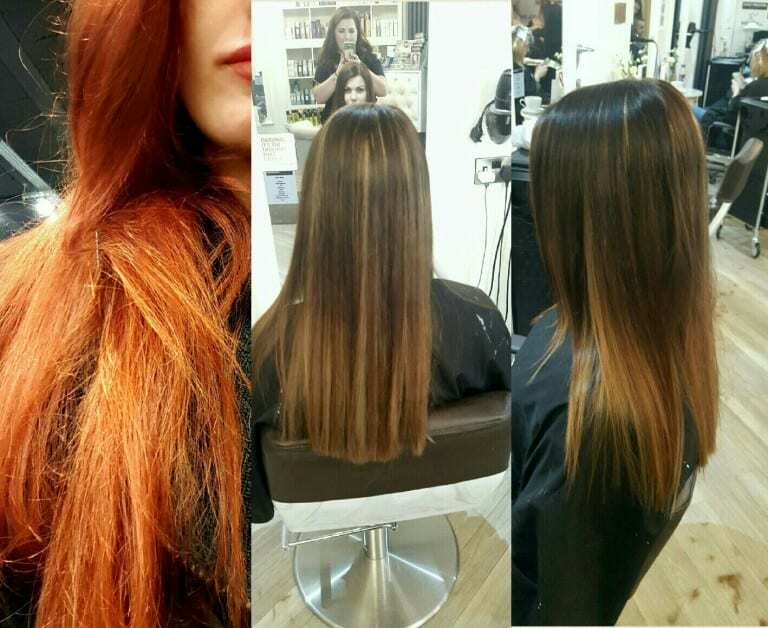 Whether it’s going from dark to blonde, a vibrant red or a blended balyage, sometimes getting that perfect colour isn’t always as easy as we in vision. With most drastic colour changes there will be a number of stages that you will need to go through before that perfect new you can be revealed and realistically achieved – take Khloe Kardashian for example, she didn’t go from a deep rich brown to blonde bombshell over night! By taking the important stages to colour change, her hair remains healthy and looks flawlessly done every time. Going from dark to light can feel sometimes like the most impossible of tasks but making sure that you remove all that colour build up and are using all the right products at home can make sure we make that task and results feel amazing every step of the way, and achieving that cool ashy blonde with no warm hues! Everyones colour journey is completely different not one person is the same so don’t ever compare your hair with someone else’s, and with products and treatments such as the Joico 4 Step and Olaplex there is no reason to not maintain a perfect condition and have a hand in hand jaw dropping colour. 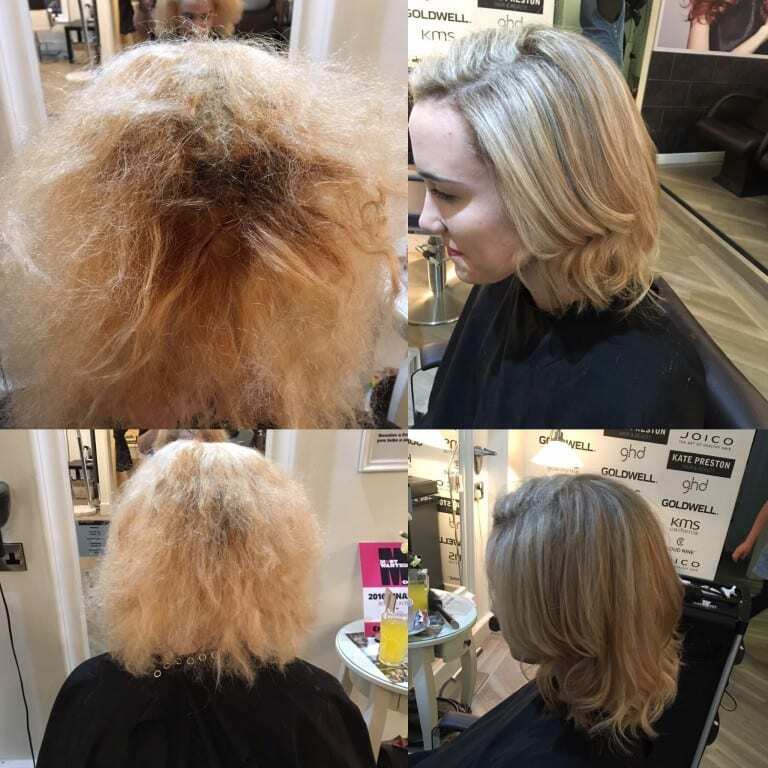 Make sure if you are thinking of a sudden change to book in for our consultation free of charge, that way we can go through your hair journey with you and discuss the results we can achieve, going into depth about your skin tone, what will suit you best and what products can help us achieve this. Make sure 2017 is the year for you and all those hair results you have always wanted to achieve.